I will take them all thank you very much. 1. This purple ombre set with wooden handles and gold accents. Get the 17 piece set from Girls With Attitude for about $87.66. 2. 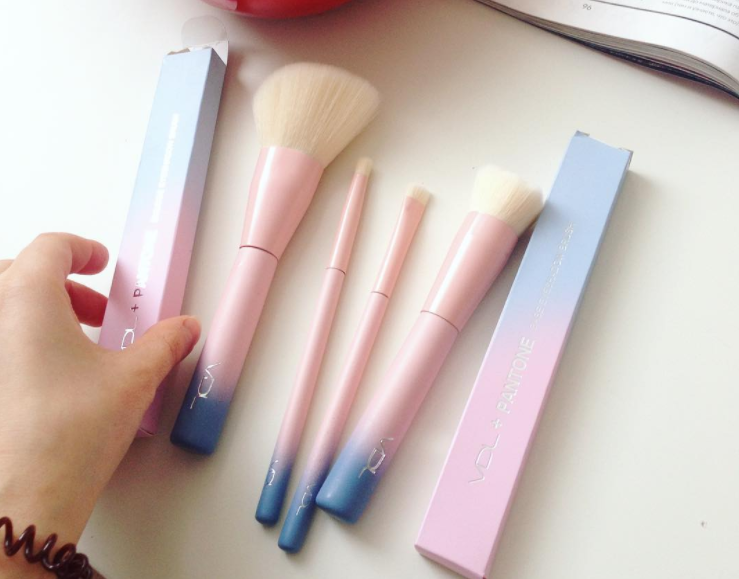 Or the OG unicorn brushes that will add serious dose of magic to any makeup routine. Buy the set of 10 from Unicorn Lashes for about $54.68. 3. 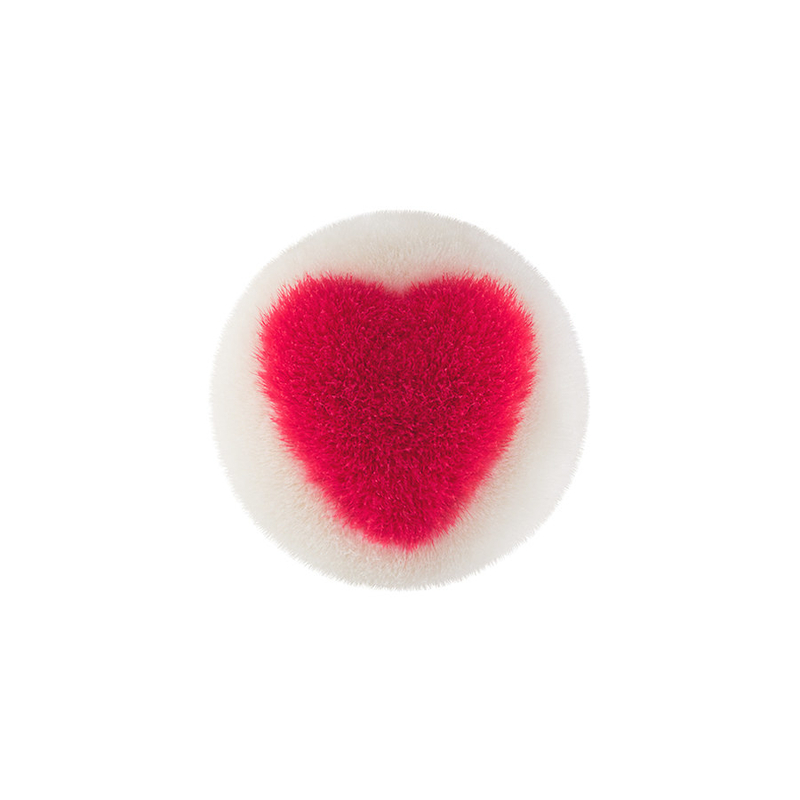 Or how about a heart brush that is definitively the cutest freaking brush on EARTH. 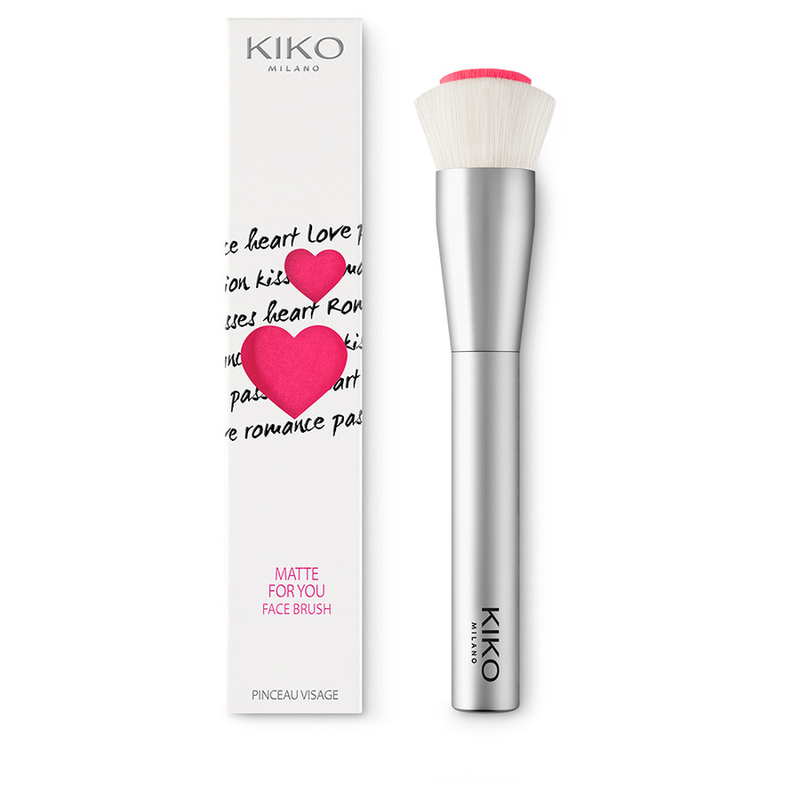 Get it from Kiko for $16. 4. This 10-piece set is perfect for *~*highlighting*~* your inner goth. 5. Try a the set of faceted rose gold brushes for feeling like a queen when you're getting ready. Buy them from The Collection (on sale!) for $49.99. 6. Or maybe glittery snake brushes are more your style. Get these serpentine babies from Sonia Kashuk at Target (on sale) for $33.98. 7. The set of gorgeous mermaid brushes comes with it's own shell case! Pick up the set of 10 from Spectrum Collections for about $72.90. 8. A set of these eye brushes will have your cat eye looking like it was carved out of marble. Buy the set of 5 from Skinny Dip London for $40. 9. 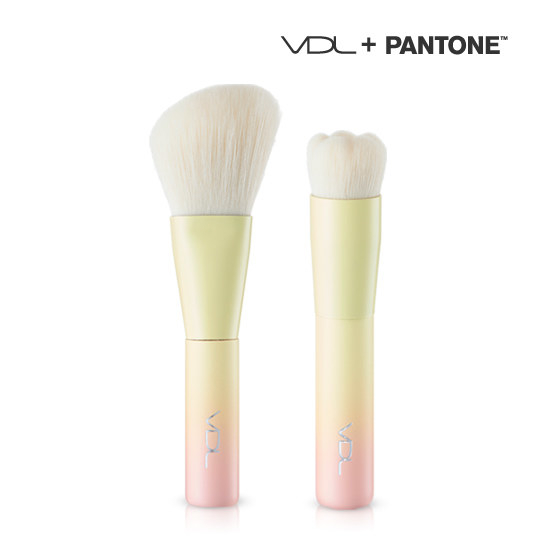 This line of Pantone-inspired ombre brushes is simply perfection. Get the four piece Serenity and Rose Quartz Pantone set here, and the two piece mini pastel set here for $57.99 and $34.99, respectively. 10. These white and rose gold brushes are perfect for anyone who likes a minimalist look. Snag the set of 10 from The Collection (on sale!) for $49.99. 12. 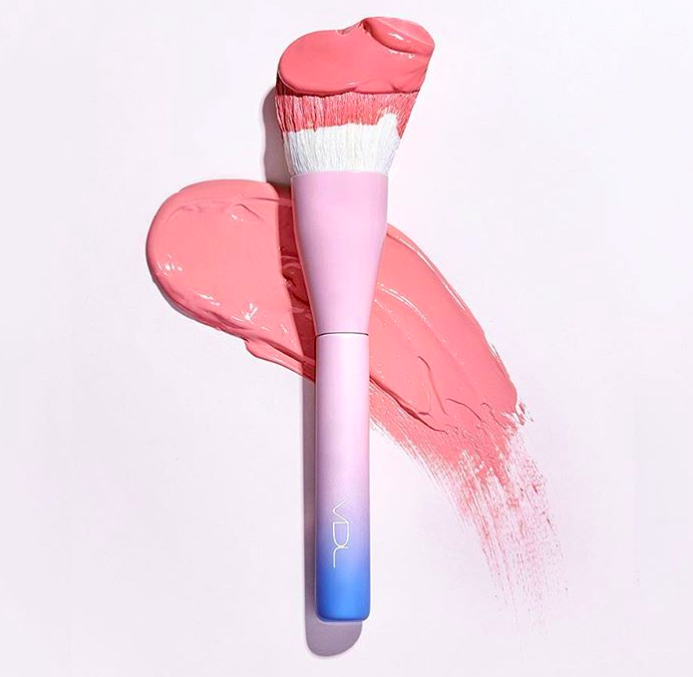 This pink and blue iridescent ombre set will leave you feeling like a unicorn is brushing your face with magic. Purchase the brushes from Girls With Attitude for about $60.74. 13. This line of eye-catching brushes is for anyone who wants to add a bit of color to their routine. Get the four-piece set from Sonia Kashuk for $22.99. 14. For all the tropical mermaids of the world, this ombre pink set with an iridescent shell case is literal perfection. Pick up the set of 12 from Spectrum Collections for $97.20. They come with the iridescent roll, or a shell purse, if that's more your thing. 15. A set of glittery, pastel rainbow brushes for when you wanna feel like a goddamn unicorn. Get the set of 10 from The Collection (on sale!) for $59.99. 16. 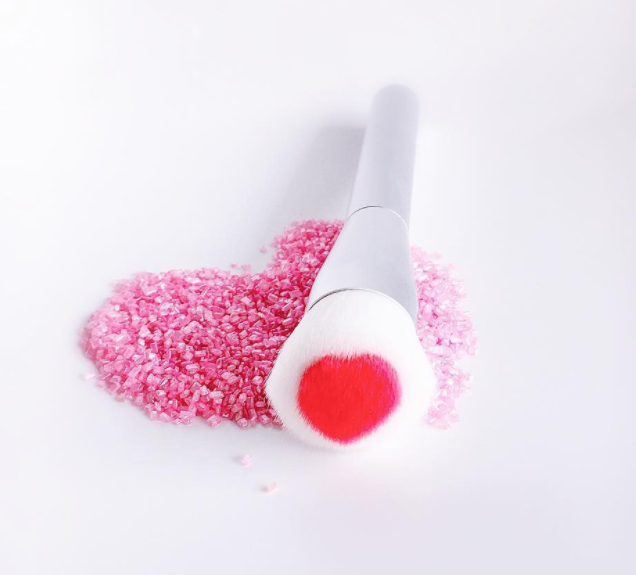 Try a set of these round fluffy brushes for feeling fancy whenever you break them out. Buy the 10-piece set from Groupon in either gold or silver, for $24.99.